Abbeyside ground out a one-point win over luckless Dungarvan in Fraher Field last night to qualify for a quarter final against Fourmilewater with last year’s defeated county finalists now out of this year’s competition. This was a very similar game to last year’s draw between the same sides. Dungarvan were by far the more skillful team and were also well organised, playing to a clear game plan which involved working the ball out of defence with good stick passing to unmarked players. 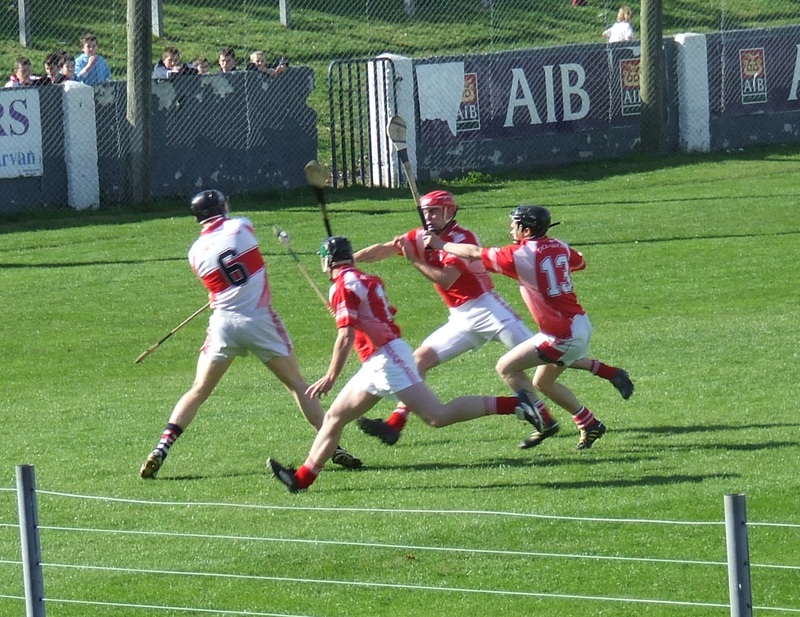 There was little evidence to support recent reports that Abbeyside’s hurling has greatly improved this year. Their first touch was woeful, their striking and decision-making were frequently poor and their only game plan appeared to be to hit long ball to a forward line which, with the notable exception of Pudge Hurney, was absolutely toothless. 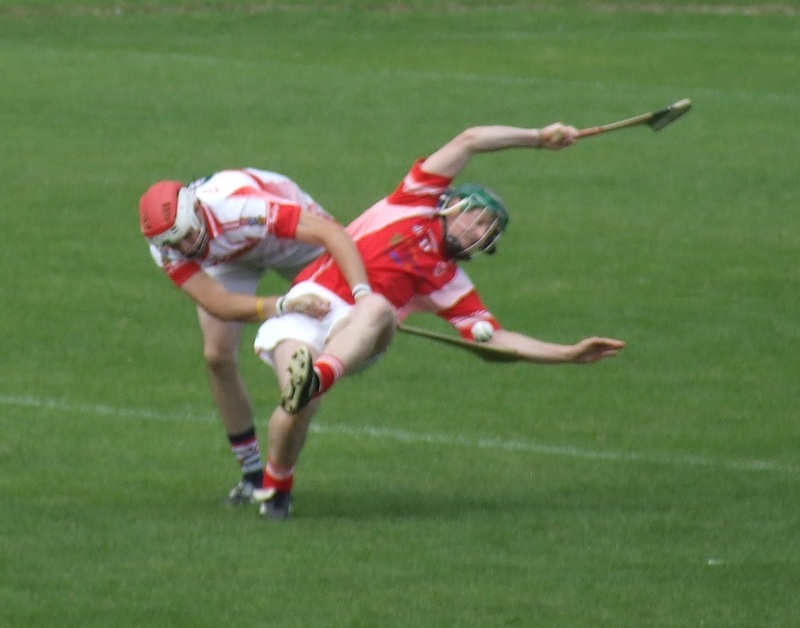 Their legendary indiscipline was also very much in evidence, giving Dungarvan sharpshooter Patrick Curran plenty of opportunities to show off his skills (he converted eight frees in all). However, Curran will rue missing one straighforward free midway through the second half which possibly cost his side the game. Ultimately Abbeyside’s victory can be put down to their superior physicality, good fighting spirit, a few excellent individual displays, and some good fortune. The game was played in good conditions before as big a crowd as I have ever seen at a group stage championship game in Waterford. Abbeyside opened brightly enough, and led by three points to one after ten minutes. One of those points should have been a goal, with Pudge Hurney blazing over the bar from close range. Dungarvan then took over completely, with Kenny Moore marshalling the defence superbly and Jamie Nagle dominating a midfield. By the interval they were five points ahead, 0-9 to 0-4. 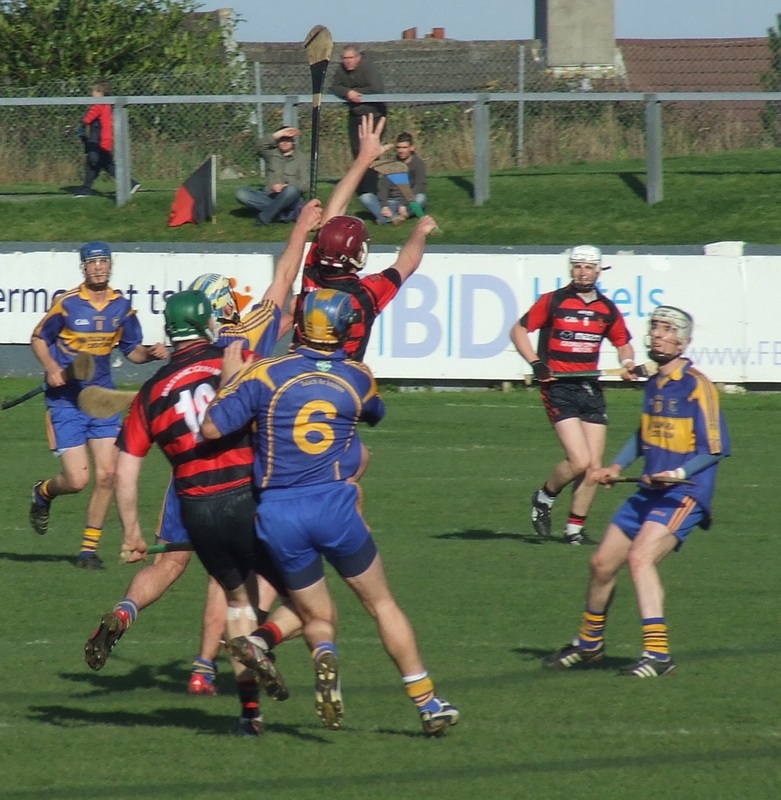 Abbeyside did have their chances, but terrible shooting saw them racking up ten wides to Dungarvan’s four. 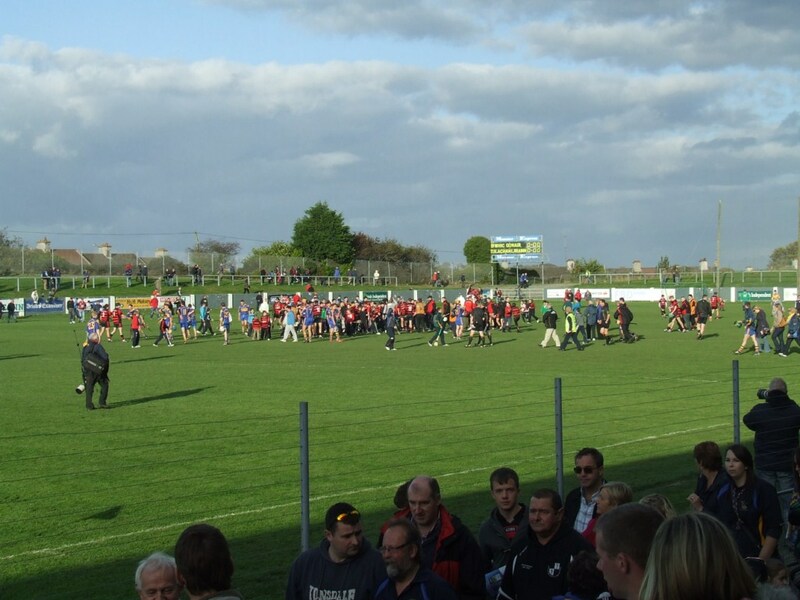 When Dungarvan added two quick points after half time to go seven ahead, the outlook looked bleak for Abbeyside. However, driven on by captain John Hurney and Maurice Power, they fought their way back into the game. 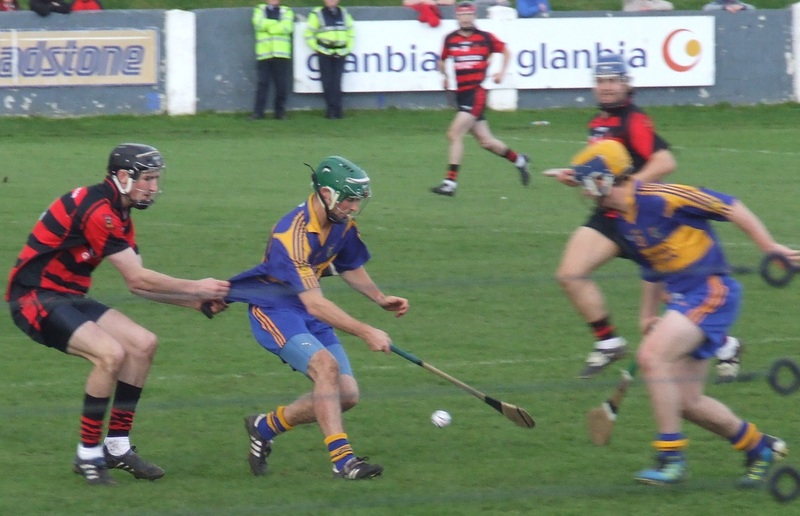 They pulled a couple of points back and then Pudge Hurney gave them a lifeline, picking up a breaking ball and driving through the Dungarvan defence to shoot to the roof of the net. Then, with ten minutes left, they were awarded a dubious penalty when Gary Hurney grabbed a long ball in and went to ground in the Dungarvan goalmouth. Goalkeeper Stephen Enright came up to take the penalty which was poorly taken but somehow squeezed over the line off a defender’s hurley, to put the Villagers one point ahead. This set the scene for a hectic seesaw finish. 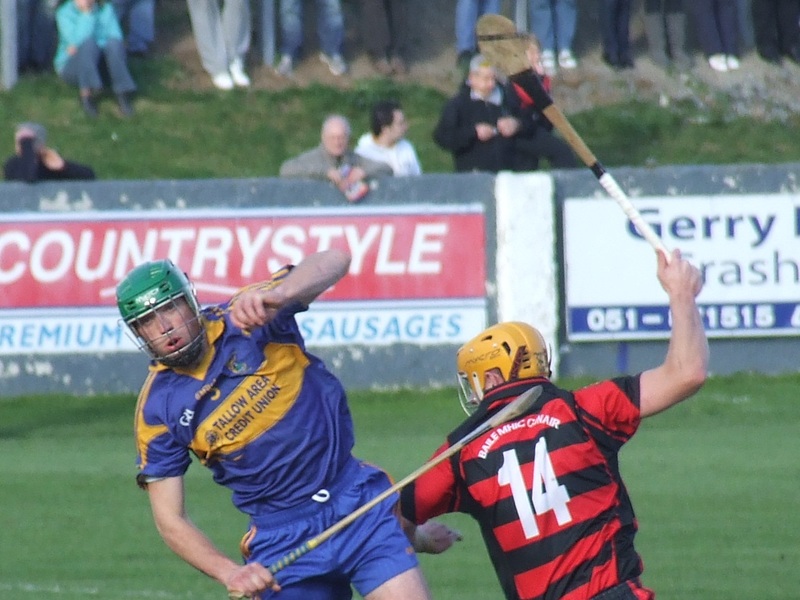 Dungarvan regained the lead, and it was point for point until Mark Gorman provided the winning point with an excellent point from out on the right sideline. There was further drama when referee Michael O’Brien rather harshly penalised Pudge Hurney for over carrying 35 yards out from the Abbeyside goal. 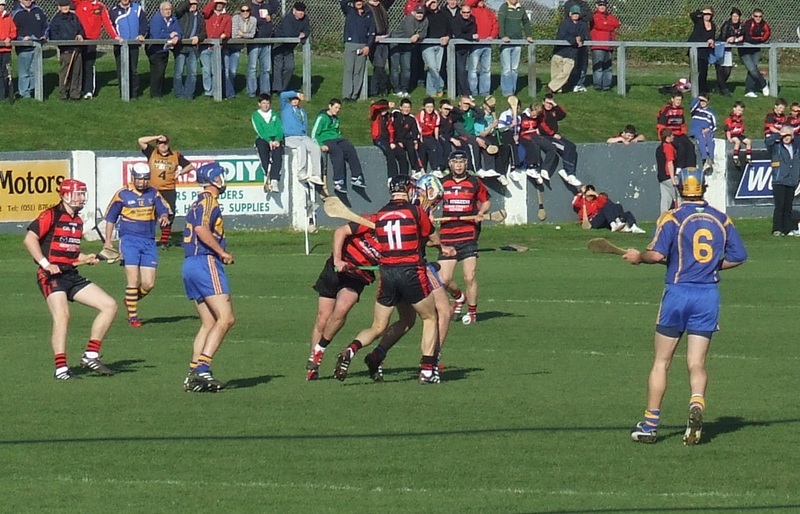 Dungarvan had to get a goal to stay in the competition, and Abbeyside supporters no doubt were fearful of a repetition of the goal they conceded to Ballyduff in a similar situation in the county semi-final a few years ago. However, in attempting to find a way past the massed Abbeyside defenders, Jamie Nagle shot wide with the referee immediately blowing the final whistle. Abbeyside: Stephen Enright (1-0, penalty); Shane O’Donovan; Seán O’Hare; John Power; Maurice Power; John Gorman; John Hurney; Richie Foley (0-1); David Collins; Gavin Breen; Gary Hurney; Mark Fives; Mark Ferncombe; Patrick Hurney (1-4); Mark Gorman (0-6, 5 frees). Subs: Shane Crotty for Breen; Michael O’Halloran for Crotty; Conor Hickey for Collins. Dungarvan: Darren Duggan; Conor Sheridan; Kevin Daly; Karl Duggan; Shane Kearney; Kenny Moore; Seán Ryan; Ryan Donnelly; Jamie Nagle (0-1); Cormac Curran (0-3); Gavin Crotty (0-1); Eoin Healy; Patrick Curran (0-9, 8 frees); Colm Curran (0-1); Cathal Curran (0-1). 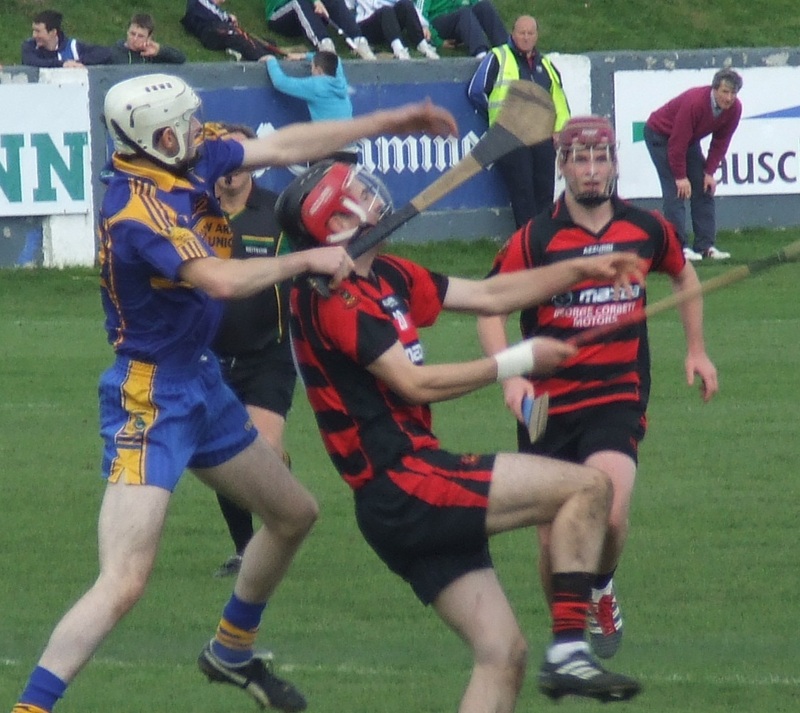 This entry was posted in Hurling, Match Reports, Waterford and tagged Abbeyside, County Championship, Dungarvan on 26/08/2013 by deiseach. And that’s enough colons for one day. 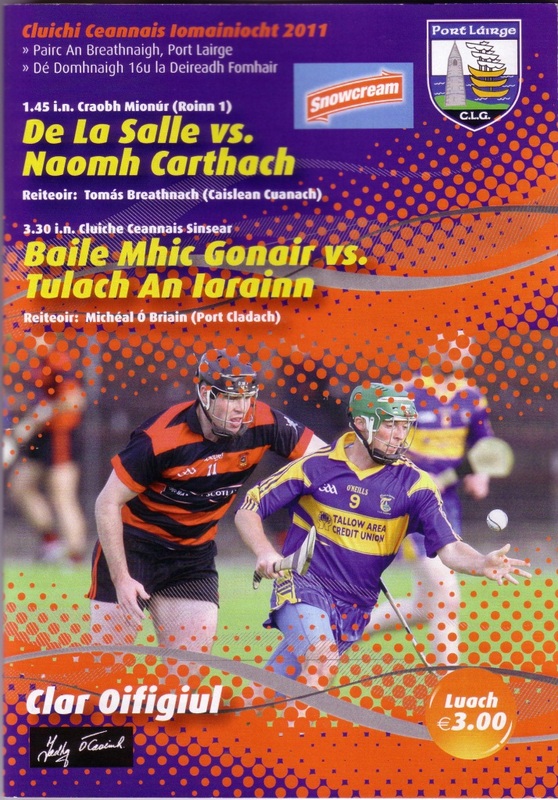 This entry was posted in Hurling, Waterford and tagged County Championship on 18/09/2011 by deiseach.